A commemorative, limited edition, CD to mark the birth of the Duchess of Cambridge and Prince William's baby. 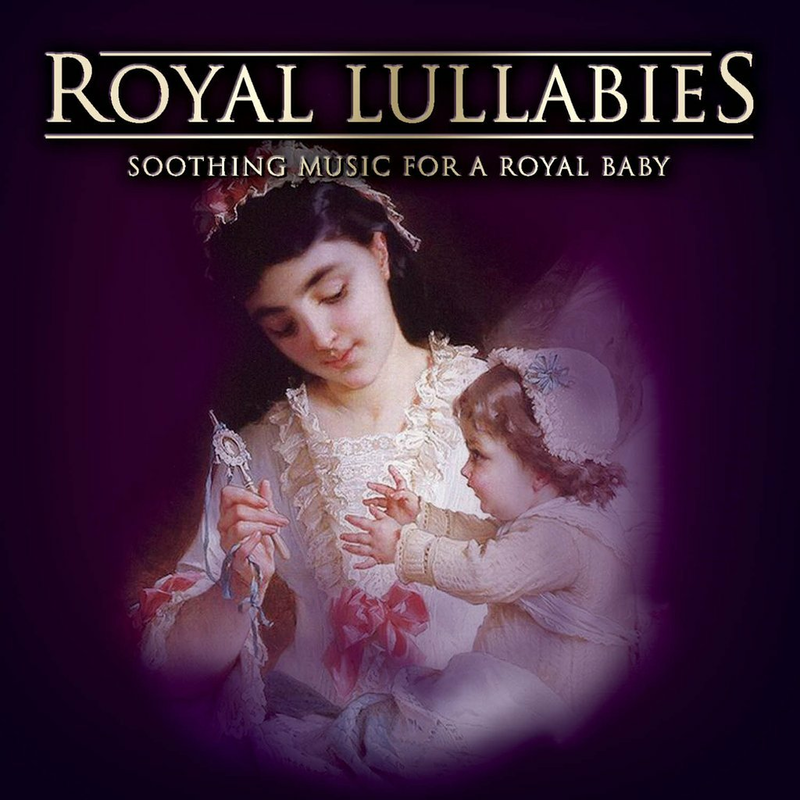 Soothing music for a Royal Baby. Over 17 enchanting tracks. 1 CD. Over 1 hour playing time. In one supremely satisfying programme, seventeen melodies that envelop the listener in their charm and magic. Music to carry you far from the cares of the everyday world, wrap you in delightful reveries and softly lift your spirits. From the dreamy enchantment of Debussy's captivating Clair de Lune to Brahms' beautiful Lullaby, Faure's reflective Pavane to Schumann's enchanting Traumerei, you'll be listening to timeless melodies that have brought peace and tranquillity to generations. Fifteen great composers are represented by their most intimate melodies in acclaimed performances and recordings. Celebrated orchestras and conductors, include: Herbert von Karajan conducting the Vienna Philharmonic Orchestra; The Royal Philharmonic Orchestra conducted by Sir Thomas Beecham; Antal Dorati conducting the Philharmonia Hungarica; Leopold Stokowski conducting his Symphony Orchestra; and many more.